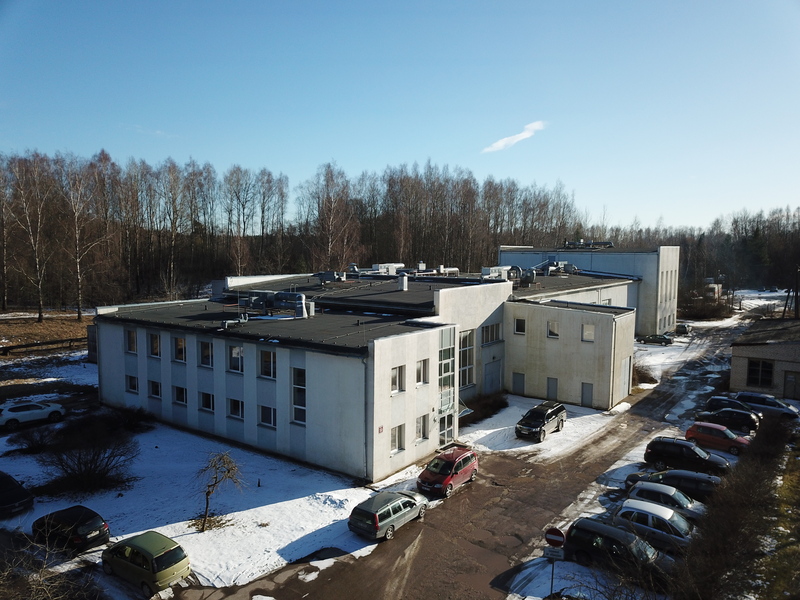 The Institute of Physics of University of Latvia (previously - Institute of Physics of Latvian Academy of Sciences) is recognized as one of the oldest and largest worldwide centres in the field of fundamental and applied magnetohydrodynamics (MHD) research. The employees of the Institute of Physics (about 75 employees) carry out complex investigations of the electrodynamic, hydrodynamic and heat/mass transfer phenomena occurring in liquid conducting media subject to the influence of electromagnetic fields of different types, in particular, with respect to the problems of engineering physics and liquid metal technologies. Numerous versions of electromagnetic pumps and other specific devices for alloys transport, stirring, pouring, conditioning have been developed for ferrous and non-ferrous metallurgy, for the technologies of composite material production and growth of semiconductor single crystals and so on. The wide experience of the Institute of Physics in the field of work with liquid metal media, the appropriate experimental equipment and developed specific methods and procedures of measurements in molten metals and alloys allow to perform physical and numerical simulations of different technological processes in order to work out new original MHD methods for controlling the hydrodynamic and heat/mass transfer characteristics of melts in metallurgy and single crystal growth from the melt. Agency of University of Latvia. Founded in 1946 as Institute of Physics and Mathematics of Academy of Sciences. Since 1950 - Institute of Physics, Academy of Sciences Since 1997 - Institute of Physics, University of Latvia. Until 1990 the Institute has been a multi-disciplinary research institution. Reorganization takes place in 1991-1993: laboratories of solid state physics, nuclear physics, theoretical physics and mathematics are incorporated within other research institutions. Since 1994 the Institute is a research centre specializing in problems of magnetohydrodynamics and heat and mass transfer. * Fundamental and applied research in hydromechanics and magnetohydrodynamics (MHD), physics of magnetic phenomena, engineering physics. * Wide application of research results in Latvian national economy as well as for international projects and contracts. Main factors ensuring high implementation standard of projects: - research facilities (unique magnetohydrodynamic and other equipment) are preserved and upgraded; - the Institute has a large-scale multi-branch practice to implement national and international applied projects. * Participation in University curricula to realize the principle of its unity with research works; providing training for top research scientists and Ph.D. students (post-graduate studies). The Institute publishes an international journal. The journal was published in two versions: - " Magnitnaya Gidrodinamika " - published in Russian or English with abstracts in respective other language. - "Magnetohydrodynamics" - English version of "Magnitnaya Gidrodinamika" . Since 2002 journal is published in one version - in English. Editor in chief - Prof. Andrejs Cebers, Dr.habil.phys. Editor - Vladimirs Zuks. 1. Laboratory of Physical Hydromechanics, head Ernests Platacis, PhD. 2. Laboratory of Heat and Mass Transfer, head Elmars Blums, Dr. hab. phys. 2.1 Research Group "Magnetic Fluids"
2.2 Research group "Combustion Research and Control"
3. Laboratory of MHD Technology, head Andris Bojarevics. 4. Laboratory of Applied MHD, head Andrejs Shishko, PhD. 5. Laboratory of Electric Vortex Motion, head Janis Freibergs, PhD. 6. Laboratory of Theoretical physics, head Agris Gailitis, PhD.